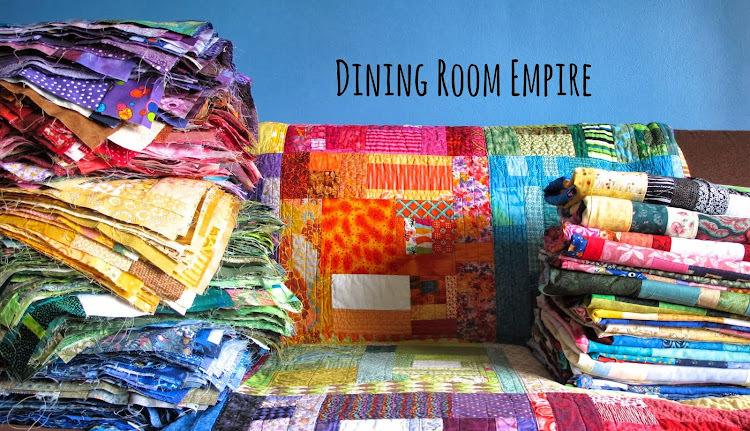 Dining Room Empire: Can You Quilt the Grass? Can You Quilt the Grass? Generally, no two quilts of mine are quilted the same. Honestly, I don't think I've ever even stippled the same sort of way twice. Many times I am inspired by a certain fabric in a quilt - flowers on a quilt with flowered fabric, for example. Sometimes I am inspired by the graphic nature of a quilt and choose to reflect or accentuate it with the quilting design. And sometimes, the original inspiration brings out the quilting design. Such was the case with my Grass quilt. 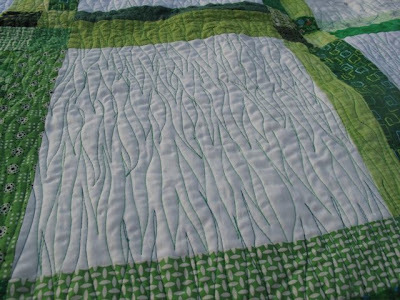 I wanted the quilting to look like blades of grass. There is all that white that was begging show off some cool quilting. Really, the quilt top was even designed with this quilting idea in mind. In order to pull off a new idea effectively you can't just throw some thread in the machine and see what happens. As anxious as I usually am to start quilting the second I've closed my last pin I do like to do a bit more prep work before the needle hits my quilt sandwich. The first thing I do is sketch. More than once a quilt pattern comes from some random doodle done in a fit of boredom. 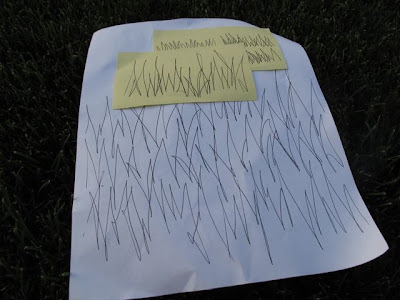 Last week I was on a conference call and my mind was wandering to exactly how I was going to quilt blades of grass without actually sewing a bunch of vertical lines down the quilt top. I have no idea what was said about feed-in-tariffs that day, but from my first doodle on a sticky to this full sheet sketch I knew I had a good pattern. It was important to me to capture the randomness of growing grass and the movement you see when you get down on the ground and actually look at the grass. I also didn't want it to look like a whole bunch of scratches stretching horizontally across the quilt. I think the full sketch captured what I had envisioned in my head. On to testing. An old quilting friend of mine once gave us some really good machine quilting tips at a retreat. One of the tips she passed on was to create a binder of machine quilting samples. Take note of thread, tension, and tips to make a pattern work. That way there will be no second guessing when you want to do that pattern a second, third, or fourth time. 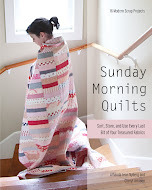 It also works well for testing a pattern and working out any kinks before you tackle a big quilt. This was the sample I made to test my sketch. In this case making a sample was a very good idea. On my machine, when I do more curves I have to have my tension set quite light. That did not work on this pattern. Problem corrected I also realized that this pattern was going to require some good speed control. In just a few minutes I worked out my frustrations and was able to develop some rhythm for quilting. Holy crap, I'm in love with this. I still worry it is a bit to flame-like, but it really is exactly what I wanted. The amount of thread this is using is phenomenal - one bobbin doesn't even do two horizontal passes of the quilt. Really, I could care less about the thread costs (I am so not doing that math at all). So awesome! I really admire your creativity. it looks great! thanks for sharing your approach too! you're amazing! your own design and it totally looks like grass, great effect - no way it's fire, it's green - but you could certainly adapt it cause if you keep going like this, you'll do fire and wind next! Very good advice. it's going to work fabulously on the quilt! Looks great! I'm quilting right now too but by hand. 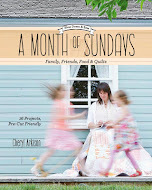 I love hearing about your creative process and it's the results are spectacular! Really. I'm in love with the grass effect. Amazing! I love it too! totally looks like grass - you are so good :) Have fun finishing it! This is a very cool idea. I love what you did and so creative. 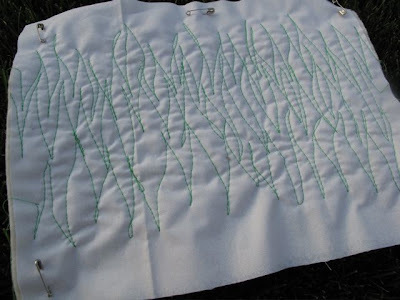 I never thought of keeping a record of my machine quilting but it seems like a great idea. Thank you for sharing your process. Can't wait to see the whole thing! Don't work too hard today! Maybe you will get some more inspiration at work today. 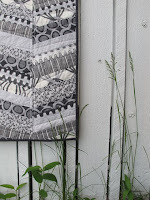 I am kicking myself for quilting stipples last week because if not I totally would have done grass!!! LOVE the grass stitching! It's perfect!! The devices come with strengthened shells making them ideal for use in harsh environments. The Triumph Toothbrush is ergonomic, lightweight, and easy to grasp and hold while in use. Not a huge amount, but it will all add up.